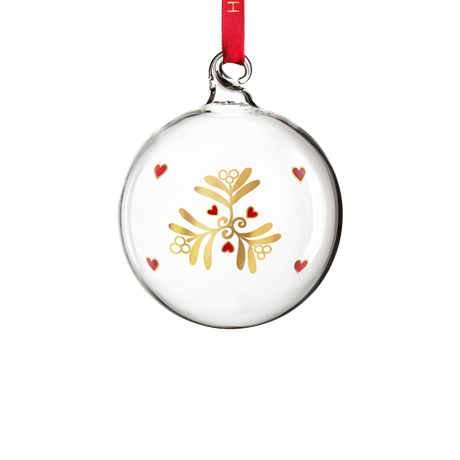 The 2018 Annual Christmas Bell from Holmegaard stands 8 cm tall and is designed by Ann-Sofi Romme. 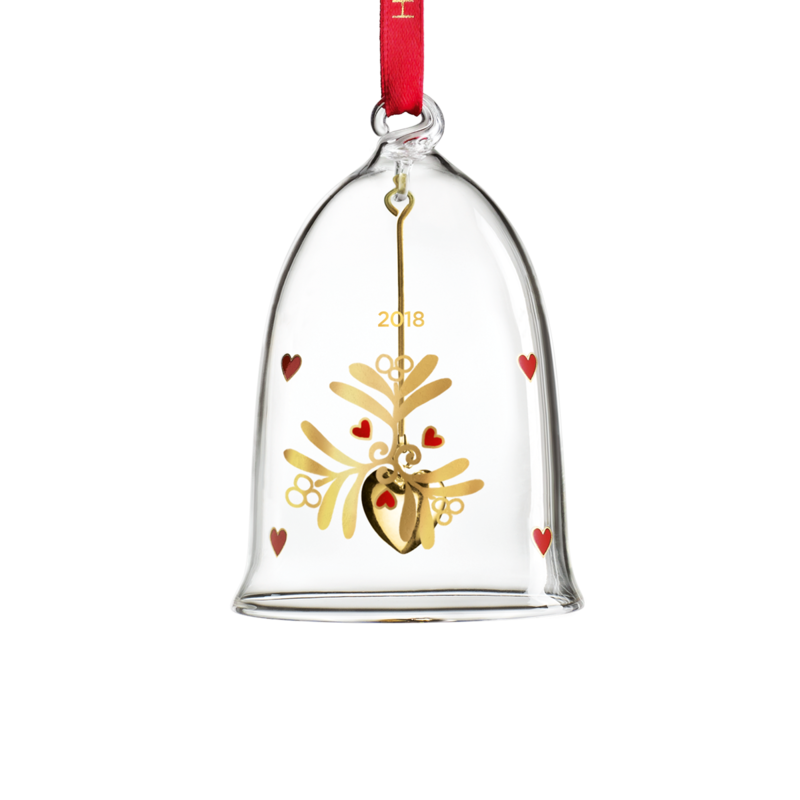 The Christmas Bell is made of clear, hand-blown glass on a red silken cord, so it’s easy to use the Bell on the Christmas tree as a decoration, to embellish ornamental twigs in a vase, or hang in the window. 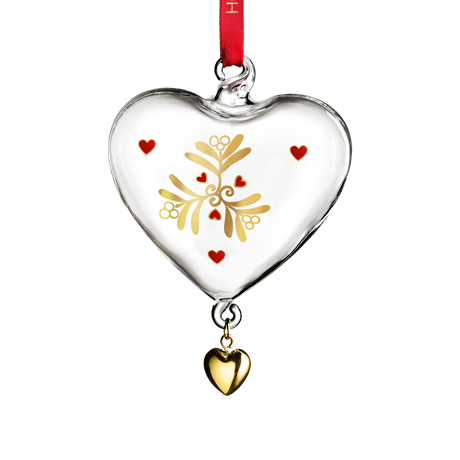 There are lots of possibilities, and this beautiful Bell really brings Christmas cheer indoors. 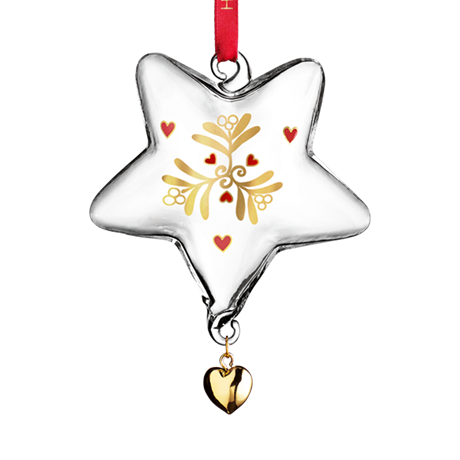 It comes in a superb gift box, so you can buy one for yourself or give it away as a gift for someone you love. Ann-Sofi Romme has been designing glass Christmas hangers for Holmegaard for many years now – adding new designs each year. 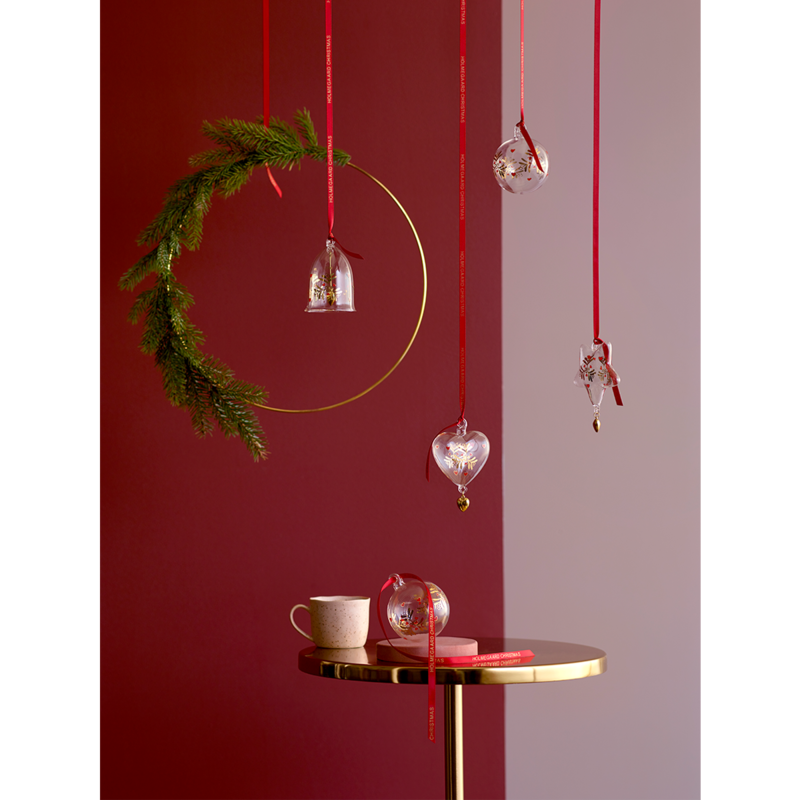 The designer, a graduate in ceramic design, has created attractive Christmas decorations equally suitable for a traditional or minimalist Christmas.